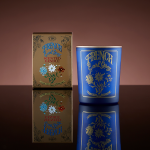 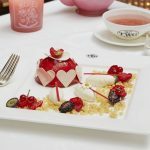 TWG Tea, the finest luxury tea brand in the world, introduces five new Tea Scented Candles designed and formulated by TWG Tea blenders in collaboration with a very secret French parfumeur and cirier. 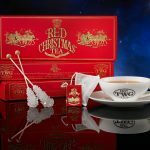 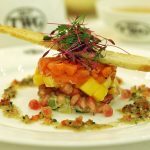 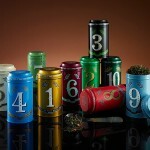 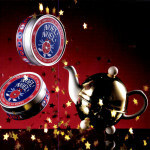 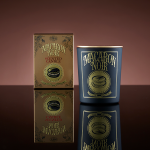 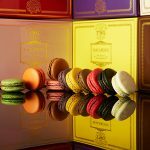 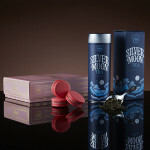 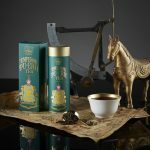 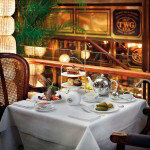 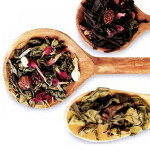 The result of years of research and development, the magical process of transforming the fragrance and flavour of tea leaves into absolute – TWG Tea uses over 6 kilos of tea per candle, a process now jealously guarded – has culminated in the launch of a quintet of scents based on TWG Tea’s most captivating fine harvest teas and blends. 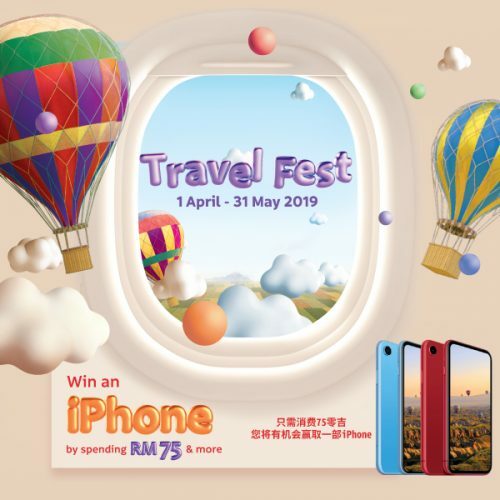 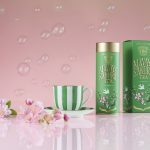 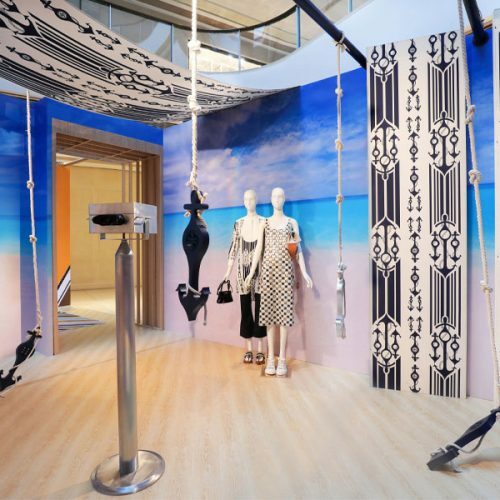 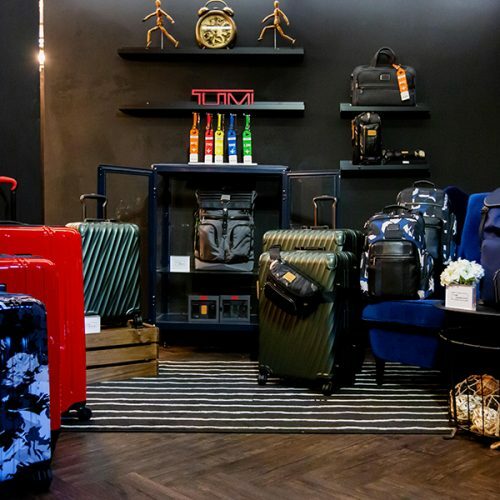 Transforming the luxury of tea-drinking into a breath taking olfactory experience, TWG Tea invites tea lovers to catch a whiff of the extraordinary with fascinating fragrances for each moment of the day. 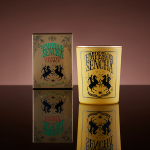 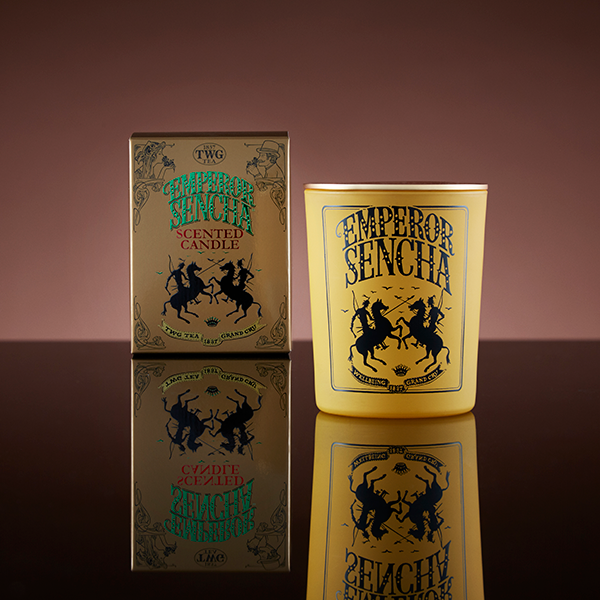 As sweet as freshly cut grass after a spring rain, Emperor Sencha Scented Candle rejuvenates dewy mornings, restoring and invigorating the senses for a new daybreak. 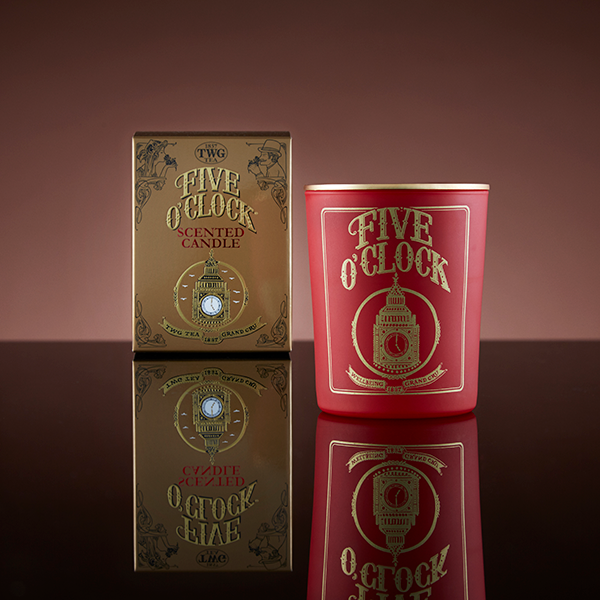 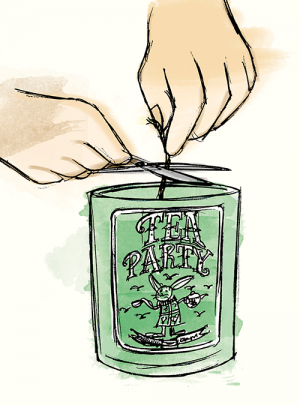 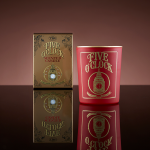 The Five O’Clock Tea Scented Candle is reminiscent of an elegant gathering around the afternoon tea table. 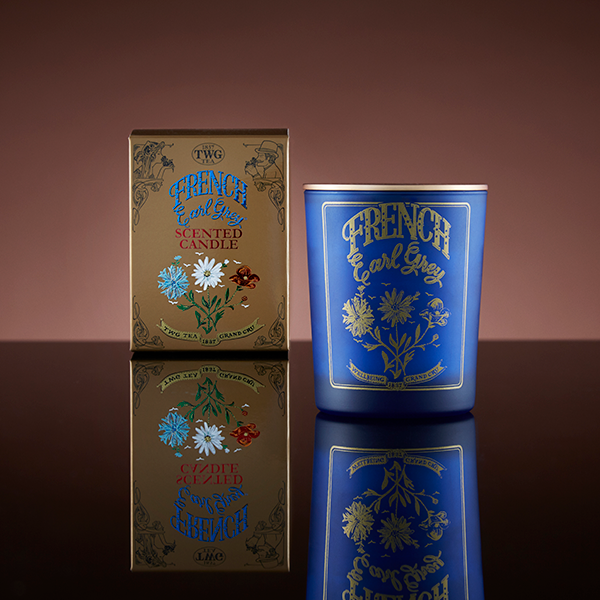 On warm balmy evenings, fields of blue cornflowers dance in the Provencal breeze, incarnate in the French Earl Grey Scented Candle. 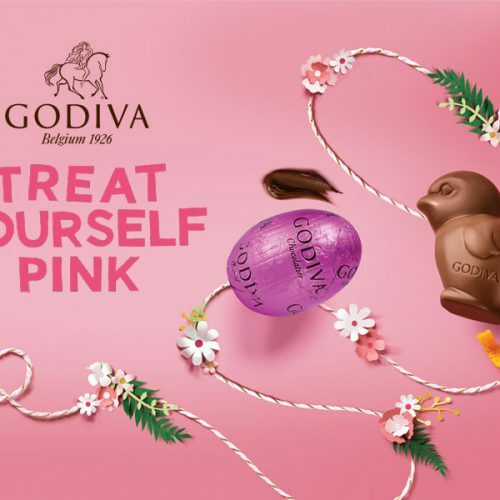 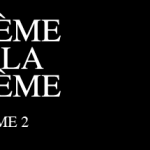 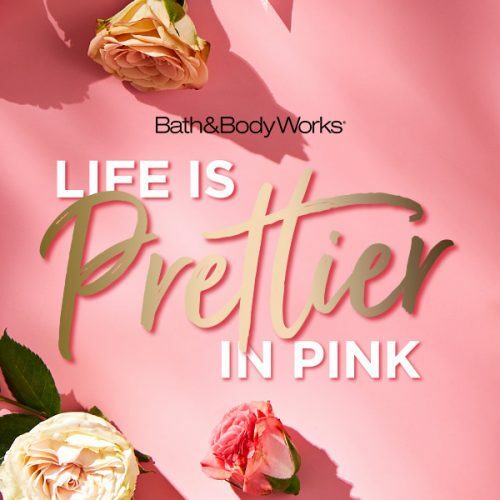 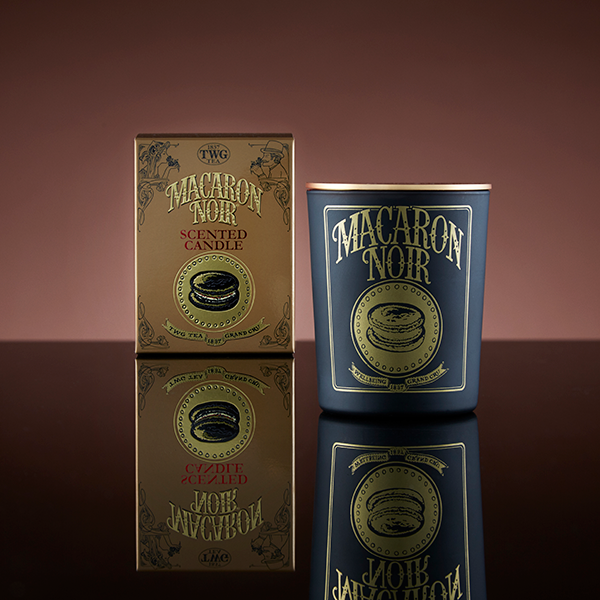 At dusk, step into a candy shop for the perfect finale to a feast where the Macaron Noir Scented Candle breathes life into the delightful macaron with notes of malt infusing into a rich and mysterious fragrance, an illuminating enchantment whisking you away into the nightfall. 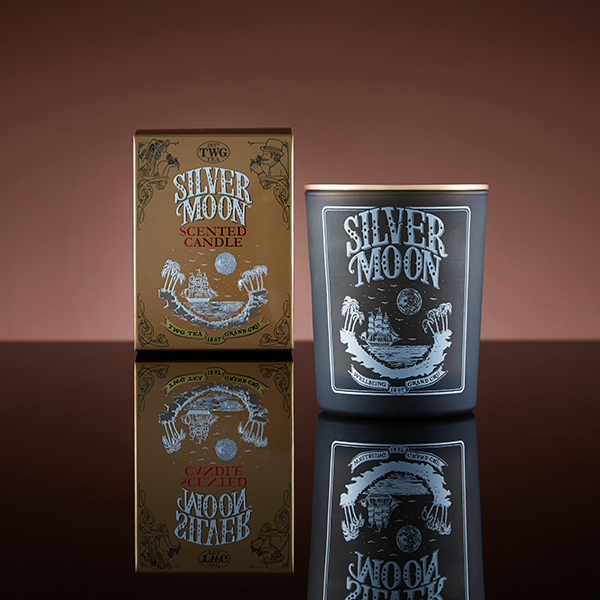 Narrating stories of the constellations, the Silver Moon Tea Scented Candle carries fragrances of green tea and berries far into the heavenly skies. 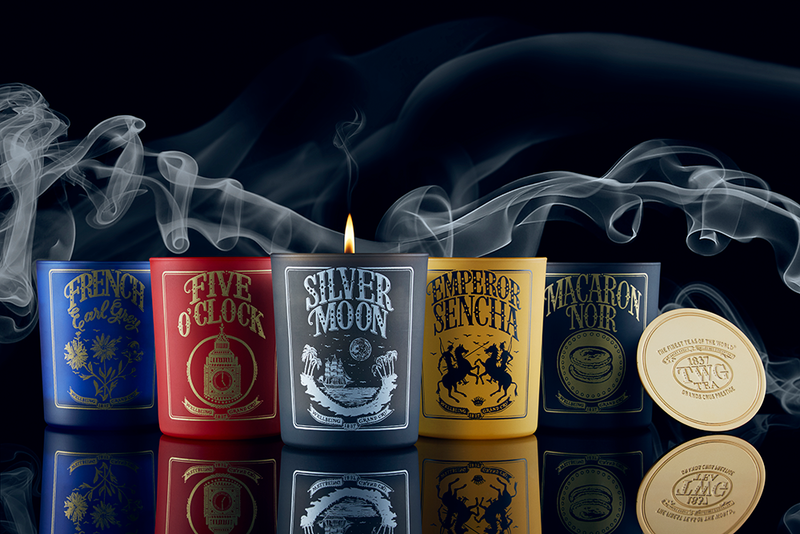 Made using 100% cotton wicks, high quality heat resistant brushed glass and wax specifically developed to provide exceptional olfactory and burning qualities and modulated to suit each fragrance, the TWG Tea Scented Candles are hand poured and cured according to a “slow” process to maintain the quality of the fragrances and wax. 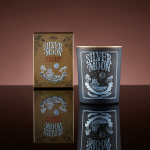 Accompanied by a gilded rose cover which can be used either to extinguish or cover the candle, or as a base to protect delicate table tops, the candles can burn for up to 60 hours.